Rob Stokes is an accomplished guitar teacher and bass teacher in Okotoks Alberta. Rob's won many international music contests including MTV's Ourstage, Tr3s Latin Music contest, and ReverbNation's International Music Summit. He studied music at Grande Prairie Regional College and the University of Alberta. His past and present students have won numerous local and international competitions including Calgary's Guitar Wars, Foothills Idol, Guitarapalooza, Victor Wooten's Bass on the Beach (World Bass Competition), and Epcor Presents Alberta's Best Young Songwriters. Over 50 of his students have become music instructors all around western Canada. 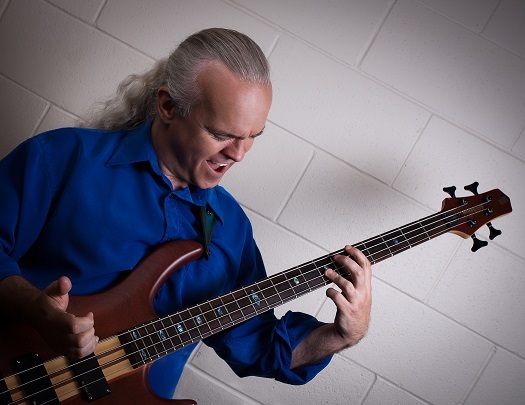 Rob Stokes teaches guitar lessons and bass lessons for all levels and styles. Examples of his students work can be found in the media section. Along with private guitar and bass lessons Rob also produces music out of satellite studio in Okotoks Alberta.